The European Regions Airline Association (ERA) is delighted to welcome Swiss airline Zimex into membership. 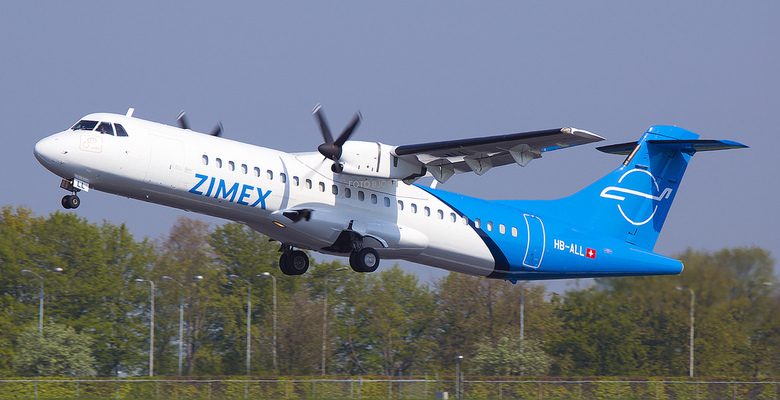 Zimex is the seventh airline to join ERA this year and brings the number of airlines in ERA membership to 52, underlining the value that Europe’s regional carriers place on the association’s strong relationships with Europe’s regulatory bodies and its influential lobbying and communication campaigns. Founded in 1969, Zimex is Switzerland’s oldest airline. With a fleet of more than 20 turboprop aircraft, the carrier provides ACMI services to specialist remote field operations in Africa, the Middle East and Asia, has an MRO facility and runs an aviation training company. Zimex also recently diversified into the European express cargo market to continue to build a balanced and dynamic business portfolio. “Joining ERA will be of real benefit to Zimex in terms of business expansion opportunities and representation before Europe’s senior regulatory and policy decision makers. The opportunity to meet with ERA members at working groups and its annual conferences will also be of great value with regards to networking opportunities,” says Hugo Kopp, Zimex CEO.